Marscot Plastics was an O'Day subsidiary located at Fall River, MA. A few may have been finished by J.J. Taylor of Canada. An unknown number of boats were built with a wood deck and coachroof as a result of a fire which destroyed the deck molds. 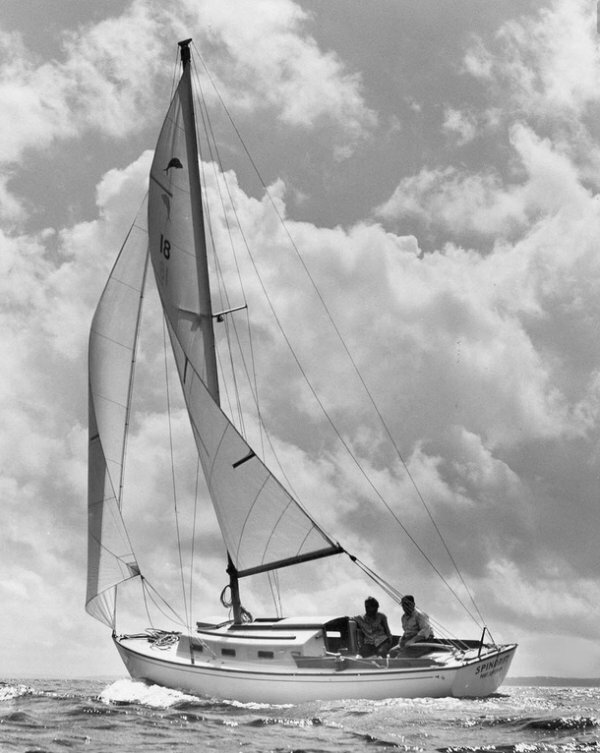 Another version was later built by Yankee Yachts in California. See DOLPHIN 24 (YANKEE). The Palmer Husky gas inboard was available as an option.